With Christmas fast approaching many of you will be spending time with family and during the holiday period it may well be that younger members of your family have received a new device be it a laptop, tablet or mobile phone or are merely spending more time on existing devices. But what is without a doubt is that the Internet will continue to play a huge part in our lives mostly for the good but certainly not without risks. We have recently seen campaigns by various Government authorities in relation to 'safety online' which has come about through a number of high profile cases and examples of children being subjected to 'cyber bullying', 'sexting', 'social engineering' as well as teens being tricked into actually meeting 'paedophiles' hundreds of miles away from their home. So with the festive season in full swing we at 360ict want to devote this blog to our clients but to also extend it in terms of advice for your families, especially children who may be at risk online. As a parent you play a key role in helping your child to stay safe online. It is an amazing resource which enables children and young people to connect, communicate and be creative in a number of different ways, on a range of devices. Hands up if as a parent you feel that your children have better technical skills than you do? Thought so!!! However children and young people still need advice, protection and monitoring when it comes to managing their lives online. It is important for children to realise that new friends made online may not be who they say they are and that once a friend is added to an online account, you may be sharing your personal information with them. Regularly reviewing friends lists and removing unwanted contacts is a useful step. Privacy settings online may also allow you to customise the information that each friend is able to access. If you have concerns that your child is, or has been, the subject of inappropriate sexual contact or approach by another person, it’s vital that you report it to the police via the Child Exploitation and Online Protection Centre ( www.ceop.police.uk ). If your child is the victim of cyberbullying, this can also be reported online and offline. Reinforce with your child the importance of telling a trusted adult straight away if someone is bullying them or making them feel uncomfortable, or if one of their friends is being bullied online. Have a conversation: It is really important to chat with your children on an ongoing basis about staying safe online.
. 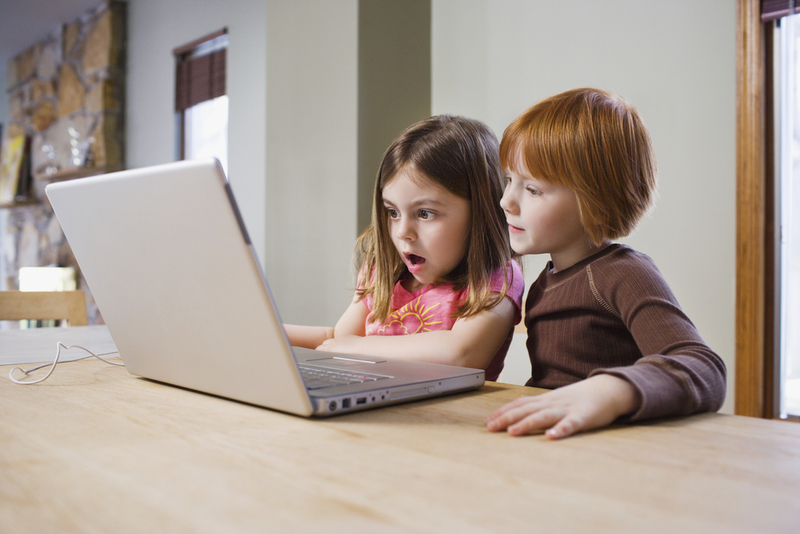 Ask your children to tell you about the sites they like to visit and what they enjoy doing online.
. Ask them about how they stay safe online. What tips do they have for you, and where did they learn them? What is OK and not OK to share?
. Ask them if they know where to go for help, where to find the safety advice, privacy settings and how to report or block on the services they use.
. Encourage them to help someone! Perhaps they can show you how to do something better online or they might have a friend who would benefit from their help and support.
. Think about how you each use the internet. What more could you do to use the internet together? Are there activities that you could enjoy as a family? 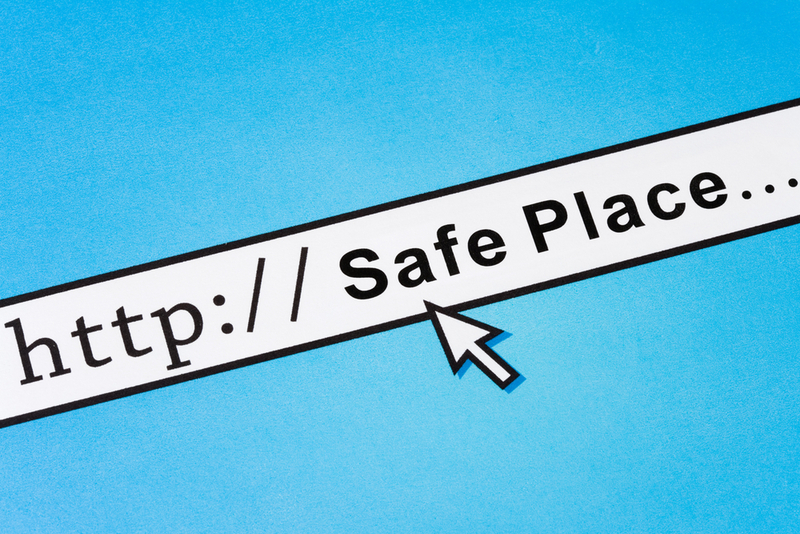 Most online services offer some safety features that can help you manage access to age-inappropriate content, report concerns or protect privacy. It is a good idea to think about the sites and services your family uses, and check out which features these sites have that might be helpful for you. Talk to your children and make sure they know how to use the tools on the sites and services they use. You should consider Social Networks, Web Browsers and TV on Demand. Parental controls offered by your home Internet provider: How to set up filters on your home internet to help prevent age inappropriate content being accessed on devices in your home. The 4 big internet providers in the UK – BT, Sky, TalkTalk and Virgin Media - provide their customers with free parental controls which can be activated at any time. They have come together to produce these helpful video guides to help you to download and set-up the controls offered by your provider. In the parents’ sessions we run in schools, we get a lot of questions about particular devices that children are using or asking for. This guide has been created to answer these questions and introduce some of the most popular devices, highlighting the safety tools available and empowering parents with the knowledge they need to support their children to use these technologies safely and responsibly. Sending a sexual text, image or video can be dangerous if shared with the wrong person. Once you send a message, you're not in control of what happens to it. Even if it’s posted online authorities can help. Here's some advice about sexting. rude text messages or videos. Download and print the NSPCC agreement template to get started. So, from all of us at 360ict a very Happy Christmas and why not take the opportunity over the holidays to discuss with your children the online issues, how they should be using the Internet and to encourage them to let you know should they come across anything they do not like, are frightened or feel intimidated by.